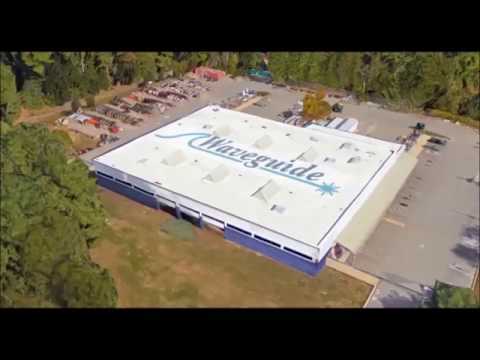 CDL Driver and Underground Crew, Nashua NH - Waveguide, Inc.
Waveguide, a design build telecommunications contractor, seeks full time permanent CDL Drivers/ UG Labor based out of our Nashua NH facility. Competitive pay, full benefits, 401(k) and profit sharing available. This job description is not designed to contain all activities, duties or responsibilities that are required of the employee, but is a fair representation of the work duties and skills needed.